It’s 2014 and it’s a brand new year! 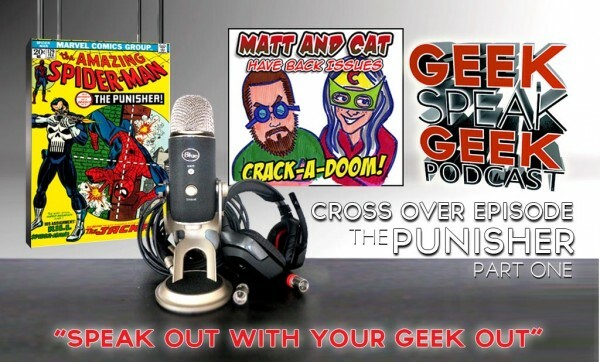 Matt and I started by reading comics and getting ready for another round of MATT AND CAT HAVE BACK ISSUES. To kick things up we decided to go for a big old team up so Matt and I brought in our pal Jet Olaño ofAlienCyborgs.com to talk about THE PUNISHER. This is just part one and only the beginning. 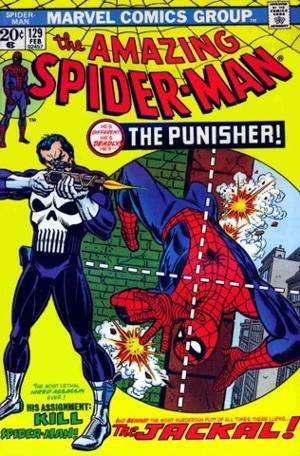 First up we cover the latest in comic book related news and delve into the origins of THE PUNISHER with his first appearance in Marvel’s THE AMAZING SPIDER-MAN #129 from Feb 1974. 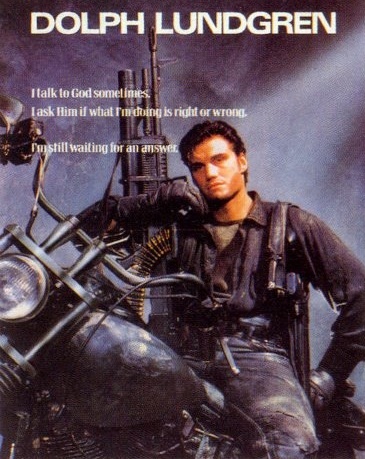 Then we delve into a PANEL TO PROJECTOR with THE PUNISHER (1989) starring Dolph Lundgren. How close to the comic does it get? Is it a good Comic Book movie? 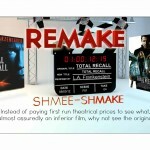 Listen to us take and dish out some punishment. Yup.